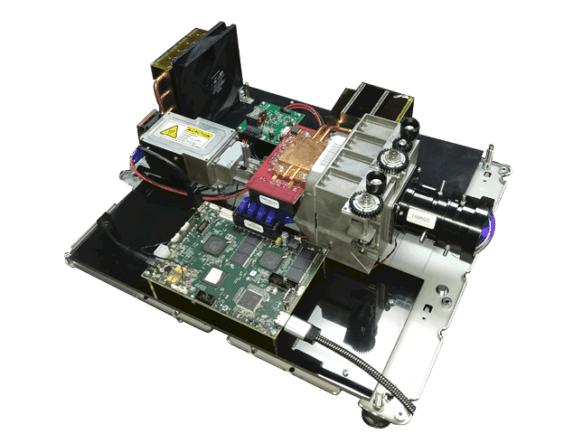 The LC4KA-EVM provides a complete development system for the LC4KA-EKT supporting both 3D Printing or 3D measurement applications. 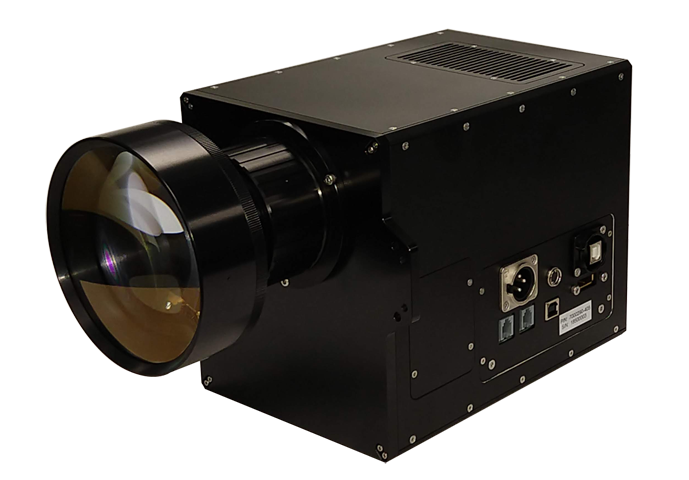 The optical system provides on-axis projection with lens-shift upto 132% in both horizontal and vertical directions. An LM3434SQ-20AEV LED driver is used power a Luminus Phlatlight CBM-120 UV or PT-120-B LED module. An integrated optical pixel actuator allows the image to be shifted by 1/2 pixel to allow for high-resolution imaging. The optical system can be adjusted for specific image sizes for your specific pixel pitch requirements. Contact us for your needs. Do to production constraints, a limited number of modules are available, so only one unit per customer. Adjustable zoom lens with manual lens-shift. Note - LED supply power is provided. External 12 VDC power is required for the LC4KA-EKT board.